Arlington Business Park in Arlington, TX, encompasses more than 68,000 square feet of office and warehouse space across 6 buildings. Suites range from 360 to 4,500 sf to meet your current and future business needs. The property also features 34,500 square feet of mini-warehouse units managed by Public Storage. The property offers free ample on-site parking, great retail frontage, building signage opportunities, individual storage, excellent Highway 360 visibility and 24-hour access for your convenience. The PS Business Parks leasing and management team provides quick ownership decisions and is responsive to your business needs. 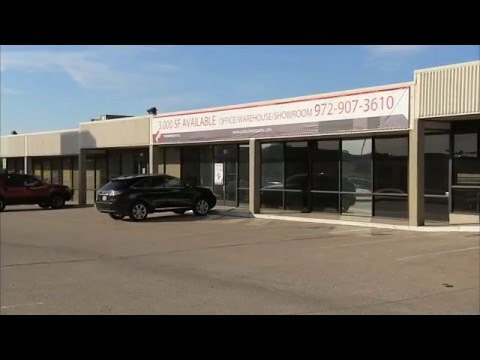 This business park is conveniently located and offers quick and easy access to Highway 360, I-20 and I-30. For office or warehouse space in Arlington, contact one of our skilled Leasing Directors today for more information and to schedule a tour. This park is fully leased. Please contact leasing office listed above for other availabilities. Our focus is offering convenient properties in Arlington for your business to call home. Each member of our team has respect for the needs and concerns of every customer and delivers the service excellence that is at the core of our business. Our team of professionals have the experience and credibility as leasing and property managers. Our team at Arlington Business Park located in Arlington brings together years of experience to help you get to know the property before you sign a lease and continues to serve as your point of contact after move-in. Whether you need help searching for a space for your business, want to schedule a site visit, or expand your business, our team is available and eager to help.